Greg Reynaud’s earliest performances took place in the garage of his childhood home on the east side of El Paso, Texas, during the overly romanticized Reagan/Bush era. Greg and his cousins would regularly stage “concerts” for their family and friends, with little more than a boombox and moves stolen from the Van Halen and Motley Crue videos that were popular at the time. After several successful years on the air guitar circuit, pressure built up within the group, they disbanded, and Greg and his cousins eventually went their separate ways. A few years later, on his thirteenth birthday, Greg received a warped Epiphone acoustic guitar, and he retired his invisible axe forever. By sixteen, Greg had grown into his new instrument, and out of songs like “Panama” and “Too Young To Fall In Love,” but the desire to perform still made him itch, so he began his new endeavor, Short Hate Temper, with two of his high school friends. After dozens of explosive shows in traditional and non-traditional venues, Short Hate Temper released a demo and 7”, and embarked on several small tours within the U.S. to support their release. The band came back to El Paso with several recording offers, and they began to document new material, before heading off on a six week tour of western Europe. Seven years, and several singles and split releases later, the desire to try new things became important, and Short Hate Temper split up. Greg left El Paso for Austin a short time later, and begun another new chapter in his musical development. Exposed to new music and environs, Greg experimented with new instruments and old friends, and started the indie-electro band, shortly thereafter, with fellow El Pasoan, and early At The Drive-In guitarist, Adam Amparan. After a few brief tours, and releasing the album, All Across the Grand Charade, the band broke up, and Greg moved on to Houston, TX to finish school. 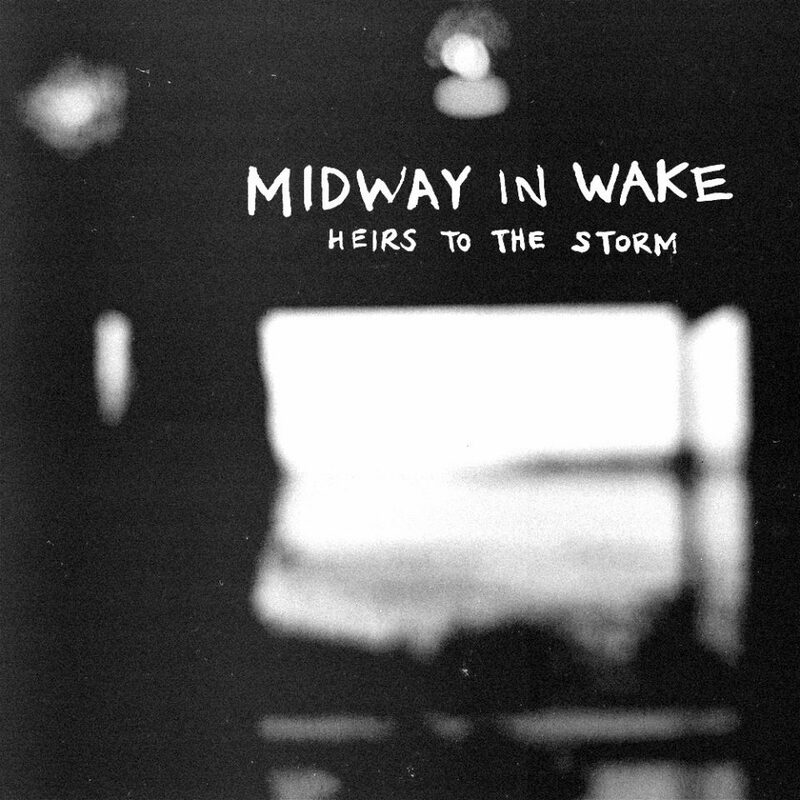 Midway in Wake originated in 2006 in a tiny studio apartment in southern South Korea where Greg Reynaud moved to in order to write a new chapter on life. After the breakup of Lovetron and the release of an instrumental/electro/hip hop solo EP Behold the Profit (then Thieves) on Lowatt Records, Greg began hashing out rudimentary recordings with nothing but a guitar, voice, and whatever was lying around the place. The songs were constructed purely as a cathartic response to his foreign surroundings. In the meantime, a project between him and Will Watts titled Art of Ballistics released the EP Broken Mornings. Though the aforementioned projects satisfied the desire for creative expression, Greg continued to record vocal/guitar driven music. 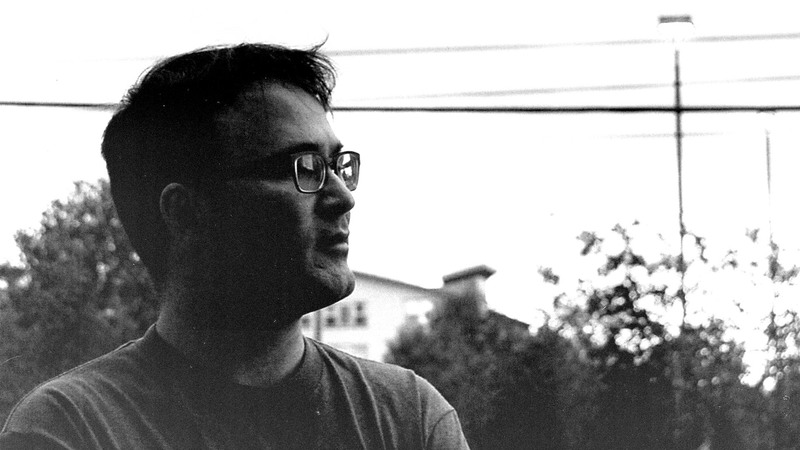 Lacking musicians with which to collaborate with in South Korea, Greg decided to work towards releasing a full length album on his own. The name Midway in Wake is taken from the Midway atoll and Wake Island of the North Pacific Ocean, but evokes a variety of images, both personal and socio-political. 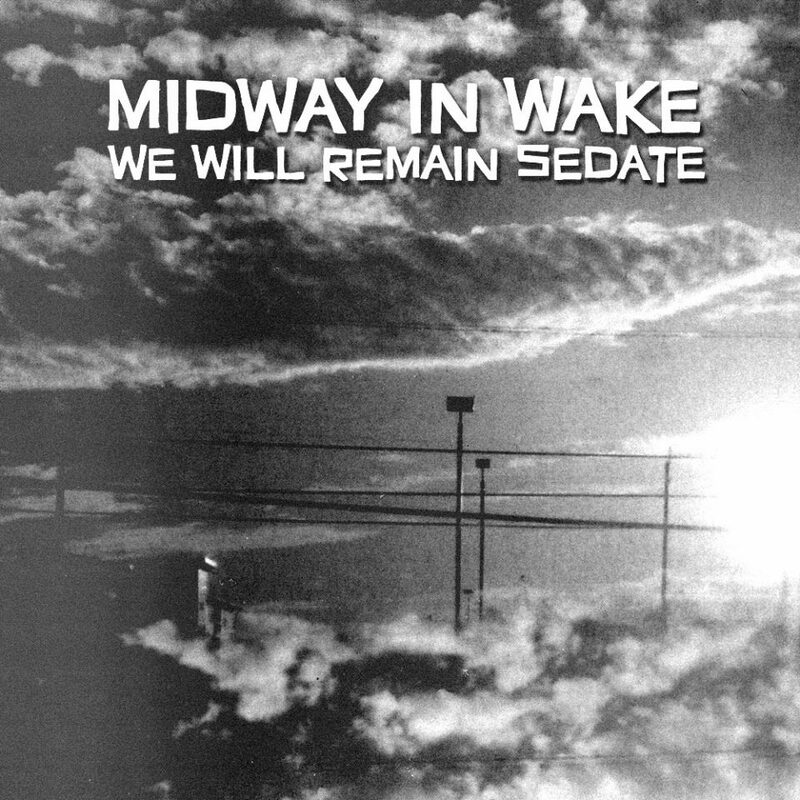 We Will Remain Sedate, slated for release in late 2012 on Lowatt Records, is Greg Reynaud’s self-produced and arranged album. The title reflects that idea that we as a people generally have been poisoned by convenience and merely go through life in a desensitized trance. Not a condemnation of humanity, but a desire for real change.